Assassination of a Saint is on the short list for the Juan E. Méndez Book Award for Human Rights in Latin America. The award will be announced in early 2018. The College of Liberal Arts and Sciences at Matt’s alma mater, the University of Illinois, posted a profile about him that included discussion of Assassination of a Saint. 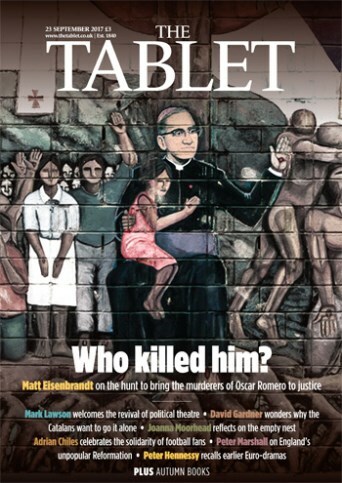 Matt wrote a feature article for The Tablet in commemoration of the 100th anniversary of Romero’s birth.